*all proceeds go directly to the artists. 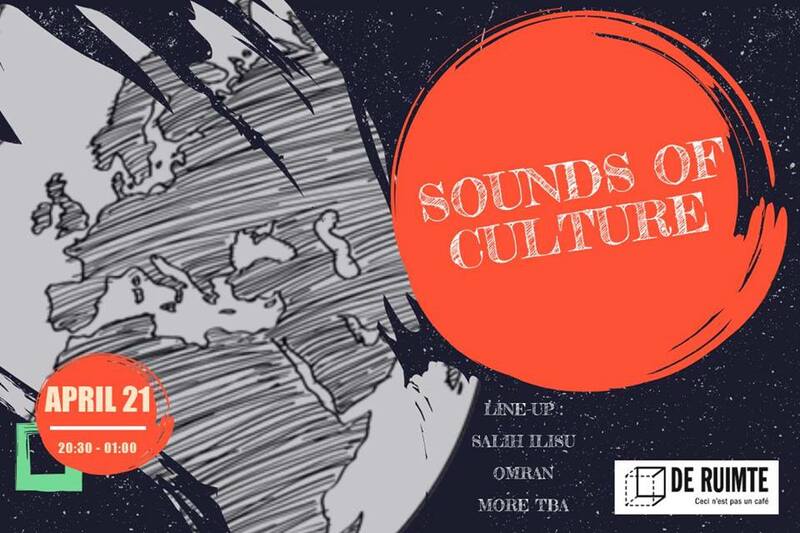 A night filled with culture, music and good conversation by refugees and status holders, for everyone. The bands and artists all come from different cultures and will be sure to amaze you. Build connections and meet your new neighbours.